Are you looking for finance for a property investment or development? Do you need a quick decision to secure finance for buying a property at auction? Do you want a short-term loan to kick-start your property project? Look no further. Swift Property Finance offers the property finance solutions you need. Property finance is a specialist area that covers the provision of finance for everything from buying vacant land for ground-up development to buying a property to refurbish and sell on or let, as well as businesses seeking to purchase additional premises. 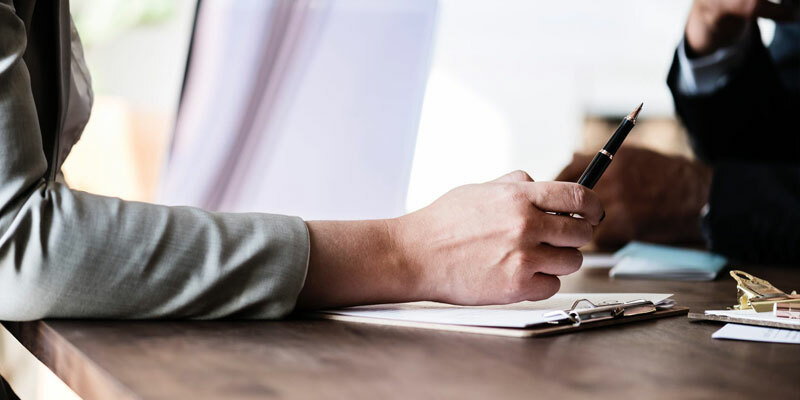 Property finance experts like Swift Property Finance understand the particular requirements of borrowers who want advice on how to fund property development projects, and can recommend and source the best products for your particular circumstances. We understand that every project is unique and each one requires careful consideration of the most effective source of funding. That’s why Swift Property Finance works with all our clients on a one-to-one basis, to give tailored advice, for every project. Swift Property Finance also understands that when it comes to securing property development funding, time is of the essence. 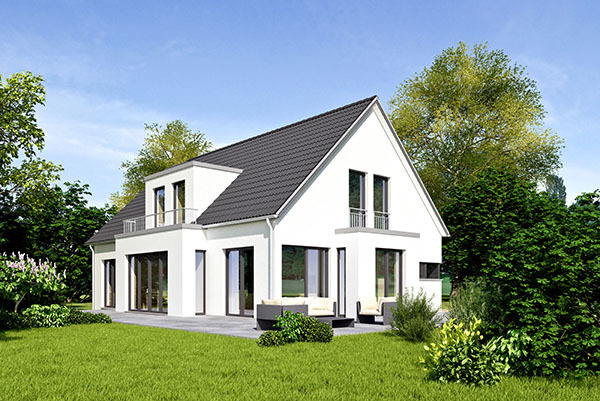 Traditional mortgage products are rarely suitable therefore, because of the long application to completion time involved. We can talk you through quick turnaround financing options to give you access to funds swiftly, letting you get on with your project. 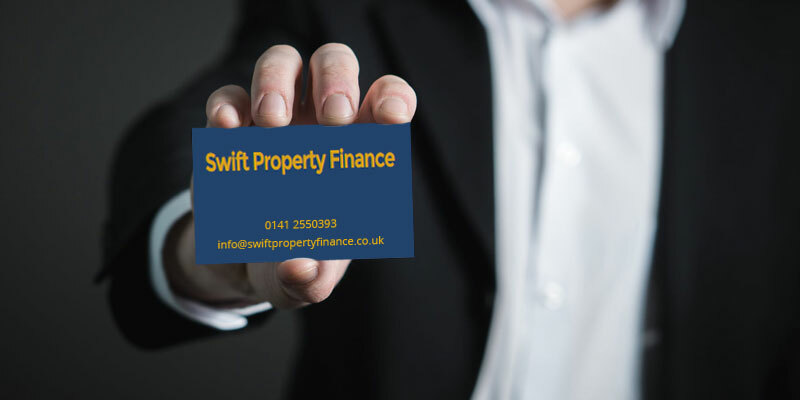 Whether you are buying a derelict property to refurbish and sell-on, or planning a new property development, Swift Property Finance will find you a loan to suit the size of your project. Our tailored financial solutions will help you secure a loan with flexible terms and exit routes to enable you to buy and sell quickly without incurring additional penalties. 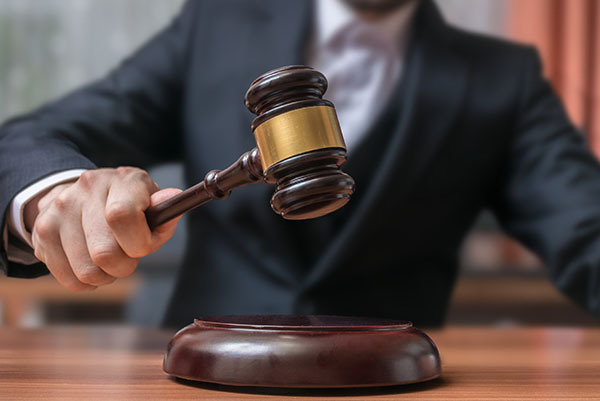 When you buy a property at an auction house you’ll need to pay the balance quickly – within 28 days – or you lose the property. We have access to financial products that can be in place quickly, and ensure that you don’t lose out on your new property. Our personal service will ensure that you have everything in place to bid confidently at auction. If your business is expanding its property portfolio you’ll want to find the most cost-effective way to fund this growth. 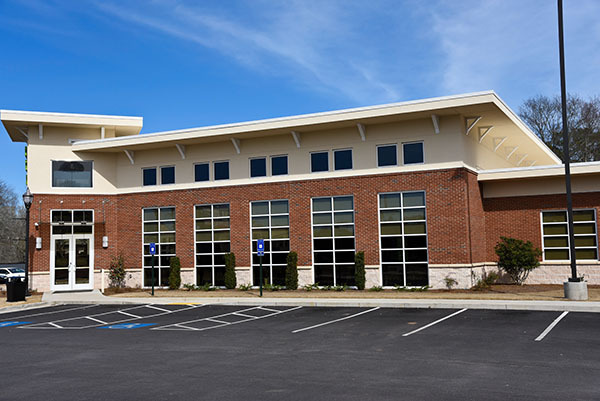 We understand that business-owners want to move quickly and secure a property, or the funding to develop one without restricting cash flow. We have the expertise and access to the right lenders to find you the best finance for your company. These short-term, interest-only loans are ideal for funding property development projects. Application and completion times are short, letting you get on with your project. 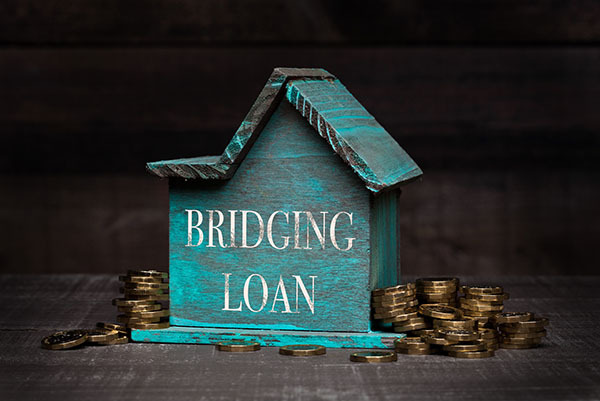 The amount of a bridging loan is determined by the market value of a property. We have a range of options from £100k to £5 million, over a few months to two years. 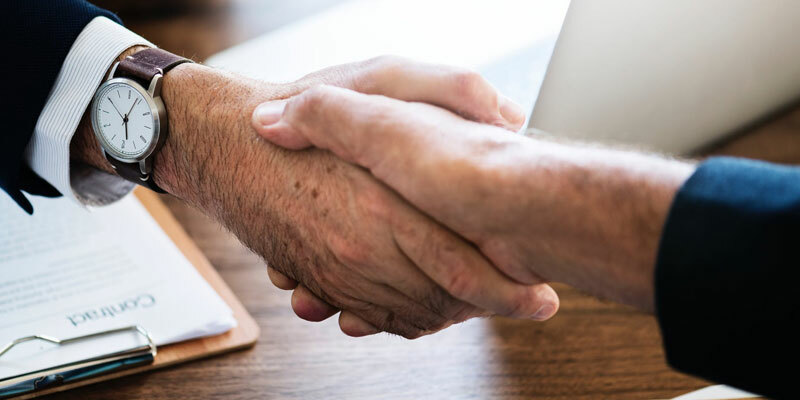 The first thing to do is to talk to a company like Swift Property Finance that specialises in securing finance for property development projects. That way, you can be sure that you’re getting the best possible advice about the property development loans and financial products available to you. 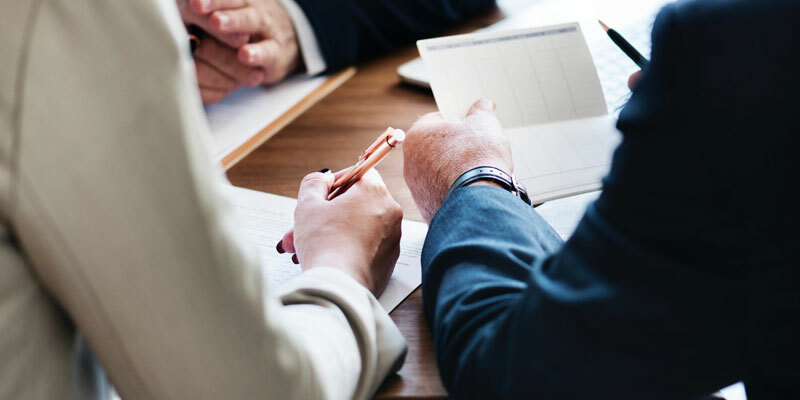 We’ll work with you to investigate the finance options available to you, and help you pick the most appropriate one for you and your project. To save you time, before you contact us make sure you have clear idea of you property project. You will need to have identified not only what your project is, but also considered the projects viability, costs, final value and the profit margin. Once a lender has been identified, and an application has been submitted, a surveyor will provide a valuation report. The valuation in this report will be the main factor in determining the amount that you will be able to borrow. Swift Property Finance is authorised and regulated by the Financial Conduct Authority (FCA). 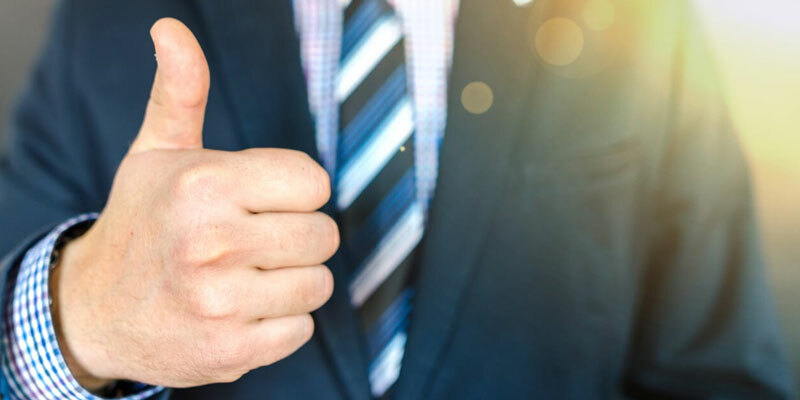 The FCA regulates firms that provide financial and insurance services to consumers, and ensures that those firms are maintaining the high standards expected of them. You can therefore be confident that Swift Property Services are a fit and responsible company to handle your property finance application. We give every one of our valued customers a completely personal service. Swift Property Finance understands how stressful the property development process can be, even if you’re an old hand. We also know that the variety of products available can be confusing. That’s why we consider each development project individually to provide bespoke property finance solutions, to every client; whether it’s your first property project or your 101st. Swift Property Finance isn’t tied to any specific lender. This means we can consider all the products on the market, and ensure the one we recommend is the most suitable for your particular needs. We have experience of working with lenders across the board, offering a range of options. We’ll help you find lenders who’ll give you a quick decision on your application so your project doesn’t have to be put on hold. Loan amounts of between £100,000 and £5,000,000 are available to eligible borrowers, and our expert advice will help you secure them. How long does it take for an application to be completed? I have a bad credit rating. Can I still get property finance? How much are property development finance interest rates?